Find out what the fees are for different study abroad options at NTU in 2018. 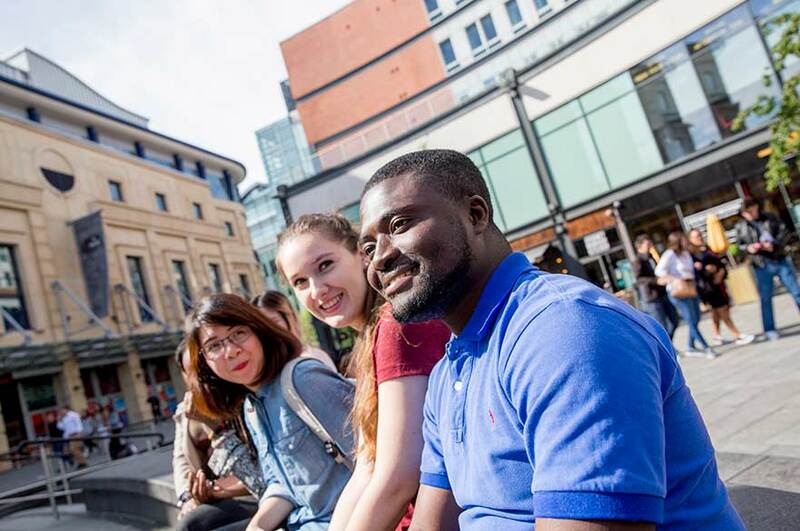 As an exchange student from one of our Erasmus+ or International exchange partners, you will not pay any tuition fees to NTU. For fee-paying study abroad students, the guideline costs for 2018 entry onto a full-time undergraduate course are mentioned below. For a full list of fees, please see our tuition fees page. These may vary by course and programme, so please email us with the course you are interested in and we will confirm the fee for you. If you’re applying through the Erasmus+ programme, you can apply for an Erasmus+ grant to help with your costs. For more information about this, please contact your home university’s Erasmus team. The grant will be managed and processed by them. If you’re a fee-paying student you’ll need to pay your tuition fees in full before the start of your course. You can find out more on our how and when to pay your fees web page.